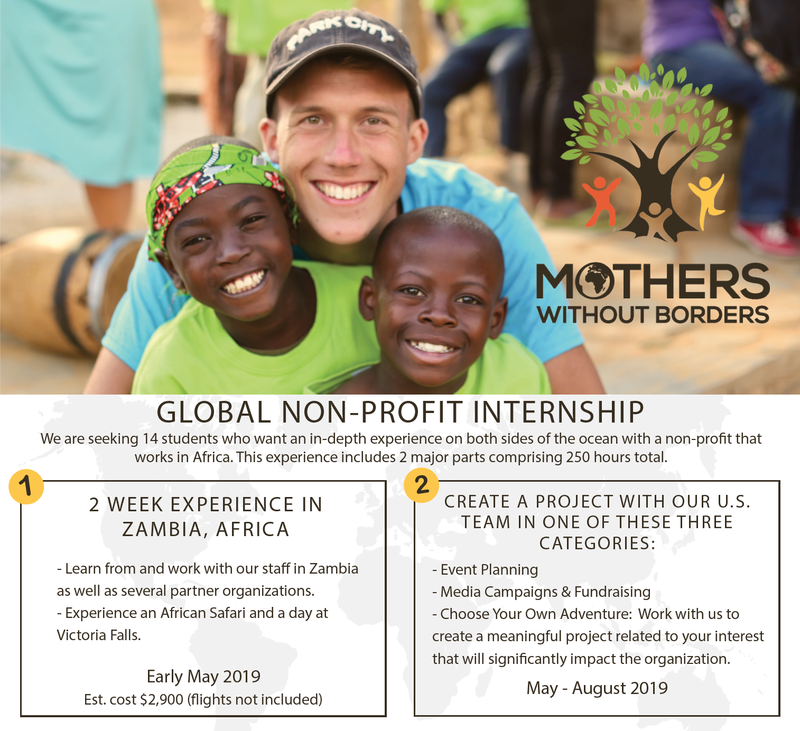 © 2019 Mothers Without Borders. Mothers Without Borders is recognized by the IRS as a 501(c)(3) organization. All donations are deductible to the extent provided by law. Mothers Without Borders is not in any way affiliated with Doctors Without Borders. Doctors Without Borders is a registered trademark of Bureau International de Médecins Sans Frontières.